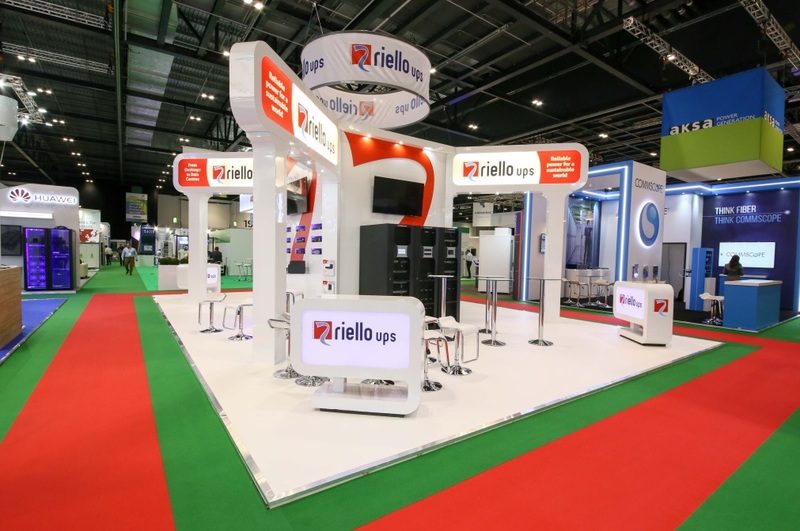 Find out about the Riello UPS team’s trip to Data Centre World 2017, as well as learning about our upcoming fundraising activities. The launch of our new corporate video which tells the story of delivering mission-critical equipment in just 24 hours – something we pride ourselves on at Riello. Our high powered Multi Power Combo being showcased in the unique green data centre, giving you the chance to see how our UPS systems integrate into a real-life scenario. Our Business Development Manager Scott Jones giving an informative talk on choosing the right modular solution in a green data centre. Our stand was consistently busy throughout the entire trade show. And if you want proof of that, just check out these statistics! For Riello’s General Manager Leo Craig, it was straight from the stand to the steep hills of Hastings as he tackled the Half Marathon in aid of the Anthony Nolan Trust. Leo raised an impressive £3,850 for the trust, which is Riello UPS’s corporate charity of the year. A big thanks to all those who have supported Leo. Always ready for the next challenge, and as part of the company’s continued commitment to corporate social responsibility, the team will be taking on The Three Peaks Challenge in July. Your support would be much appreciated.